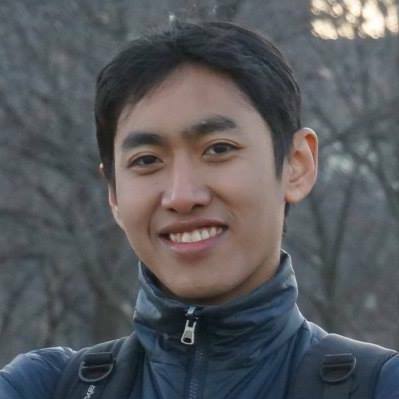 I am a Ph.D. candidate at Department of Computer Science, University of Chicago. I work with Prof. Haryadi Gunawi in UCARE group. I got my bachelor degree in Computer Science from Universitas Gadjah Mada, Yogyakarta, Indonesia, in 2011. I am interested in Distributed Systems, Cloud Computing, Performance, and Reliability.